Scuba Ace Dive Centre is located at Juara, east coast of Pulau Tioman, directly across the island from Tekek. Juara beach ranked 21st in 2017 CNN Travel article: 100 best beaches around the world. 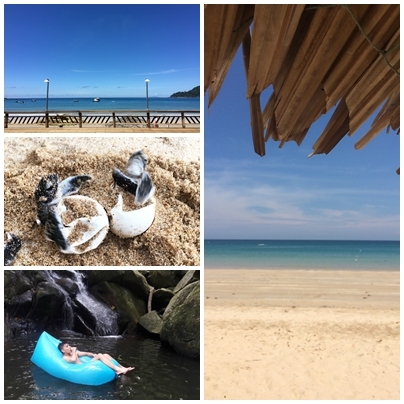 Less developed and less polished than Thailand, Tioman Island's Juara Beach brings an all-natural, quiet vibe to the beach experience.